Before seventh grade, Steve hated to read, but a stroke of fate happened one day when his friends introduced him to the amazing world of J.R.R Tolkien. A new world was opened to his eyes—a world that would never again be without a book or two on his shelf, in his pocket, and on his mind. Steve has been married to his best friend for over 30 years. They have five beautiful daughters, and will soon welcome their twelfth grandchild into the family. 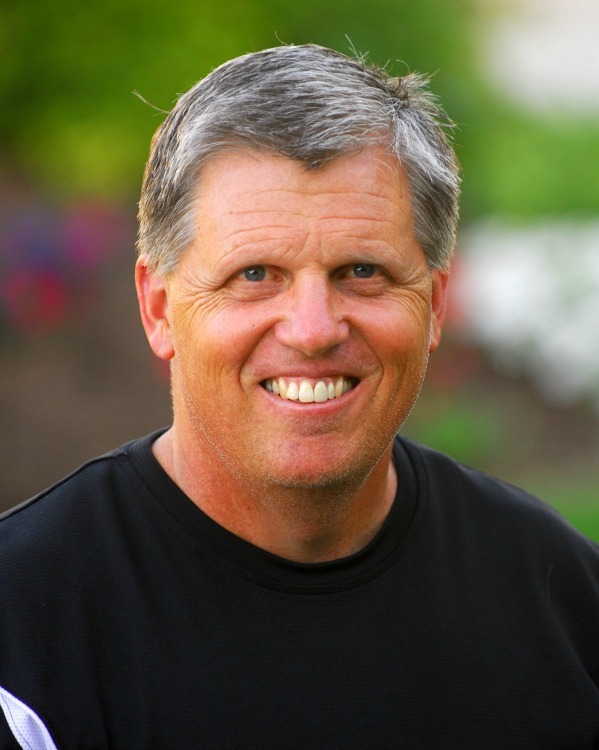 In addition to reading and writing, Steve enjoys spending time with his family, working in his yard, running, hiking, golfing, and traveling with his wife. They live in Utah where Steve is a software entrepreneur. "Be faithful. Be thankful. Be kind." Pregnant and desperate, Jena Bain hid in a secluded cave high in the Jaar Mountains. She hoped to escape from the vile men who wanted her unborn child. What Jena didn’t know was that she was about to give birth to not just one, but three sons, and in so doing she would bring to pass the fulfillment of a long-awaited prophecy. The years have passed and the three sons are now men. Davian Ul’s powers have grown and he is preparing his Dedicates to take over the Realm. The leaders of the Realm discover Davian’s plans and unite in their fight against his dark and evil purposes. 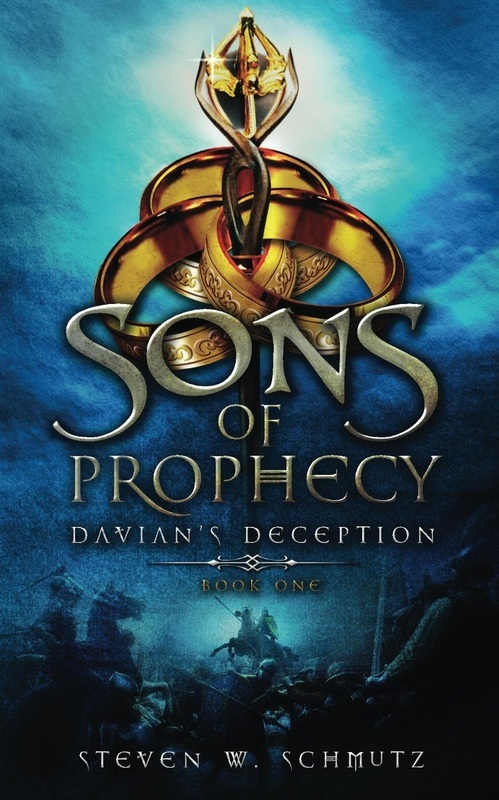 Will Davian have his way, and manipulate the prophecies for his gain? Will the Alliance of kingdoms succeed in bringing peace back to the Realm? What will happen to the three sons, who although divided at birth, are ever brothers?